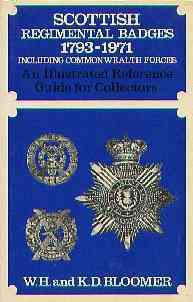 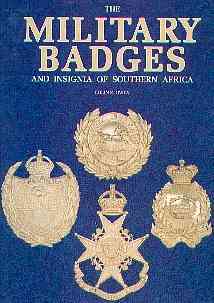 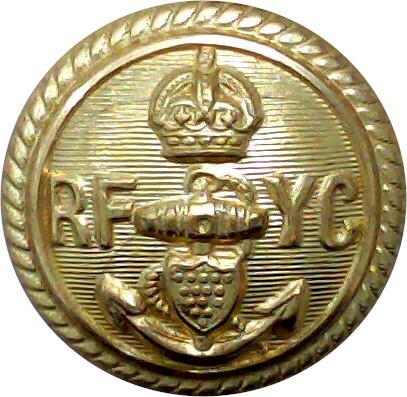 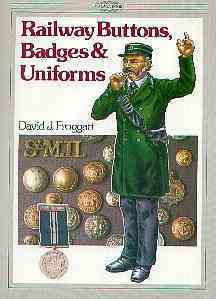 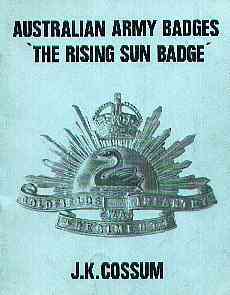 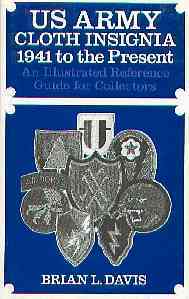 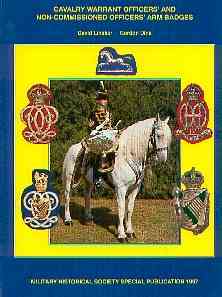 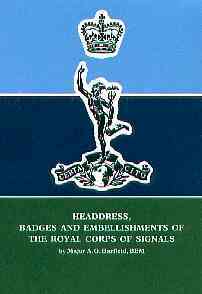 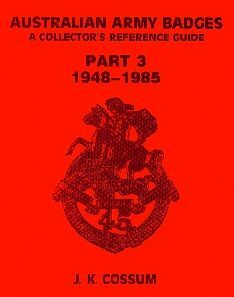 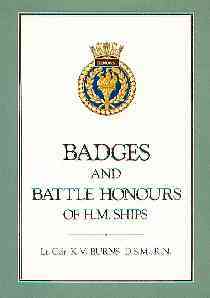 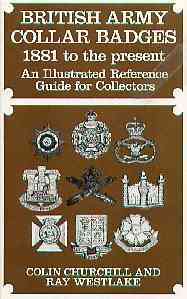 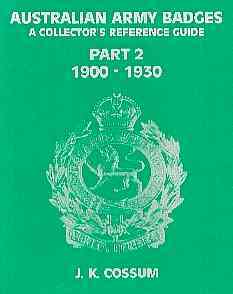 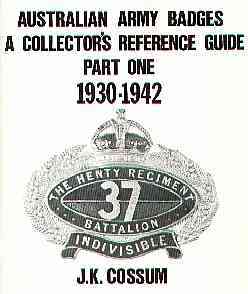 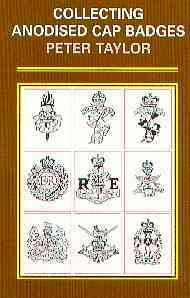 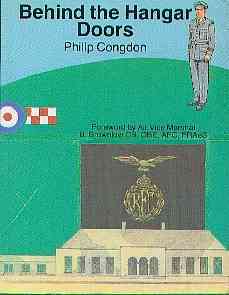 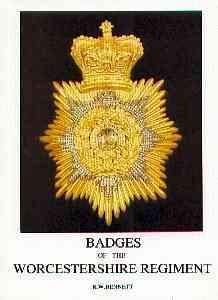 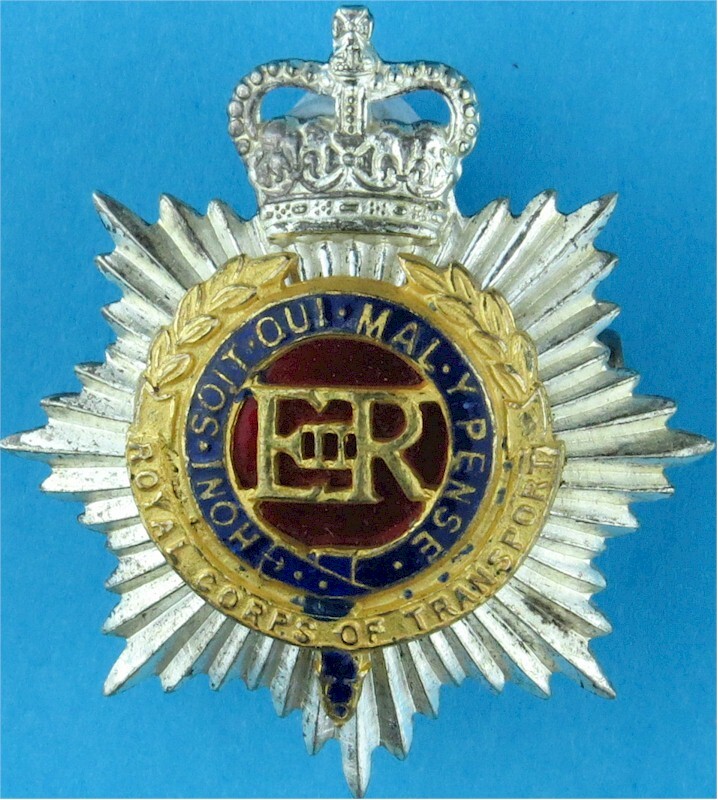 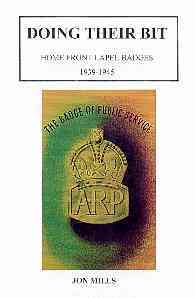 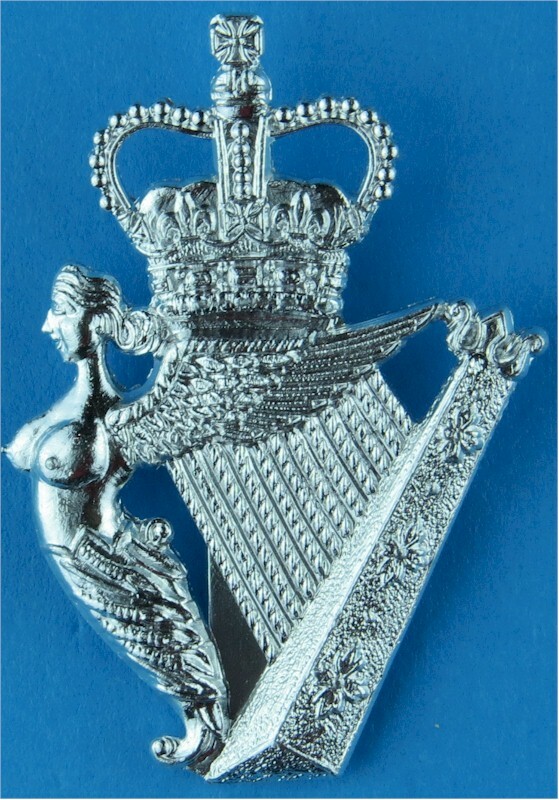 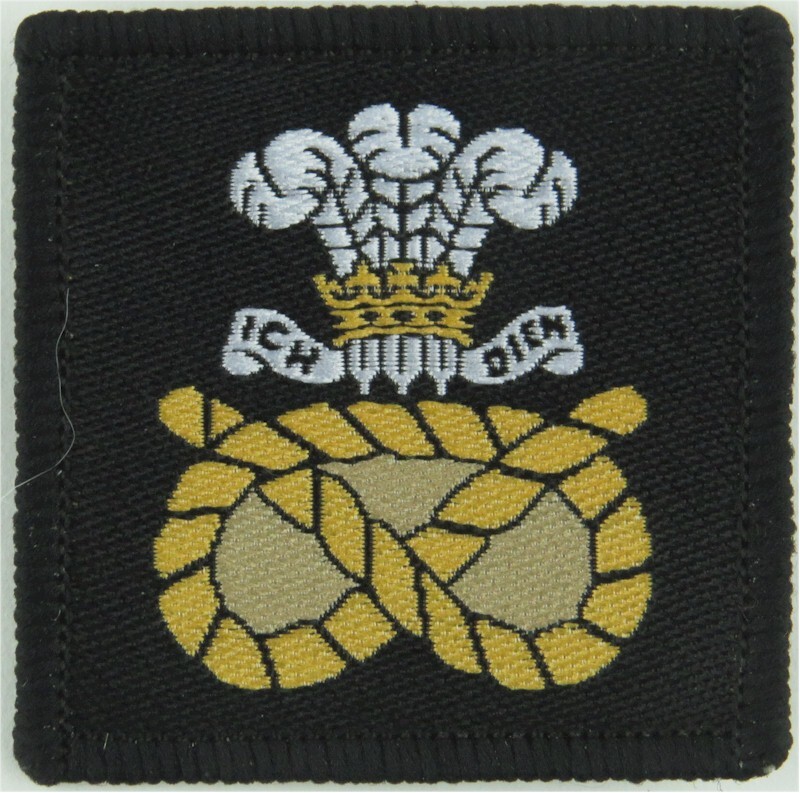 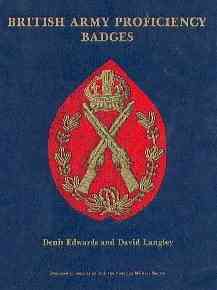 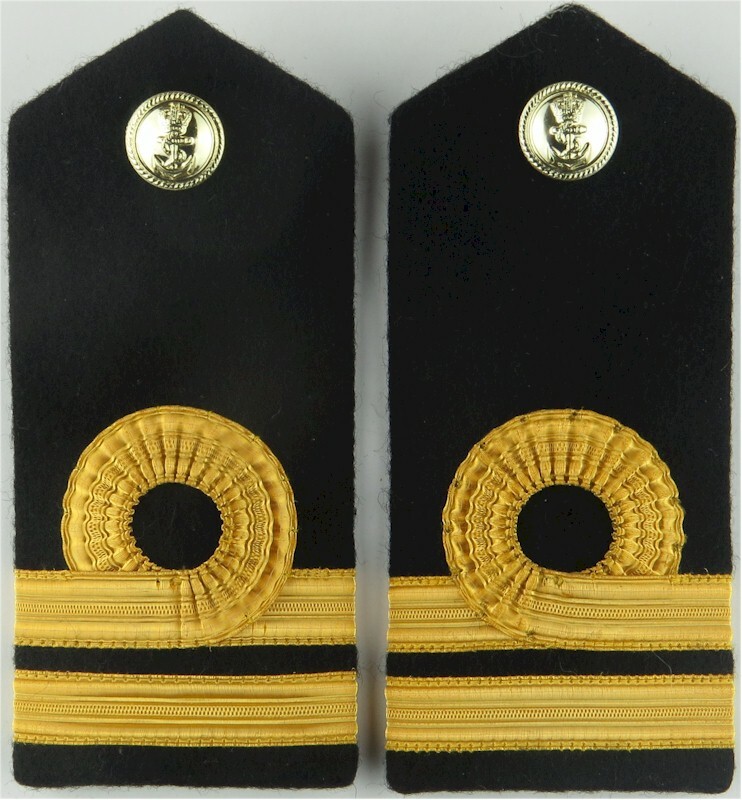 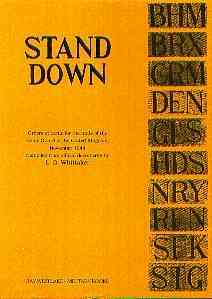 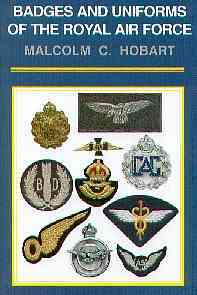 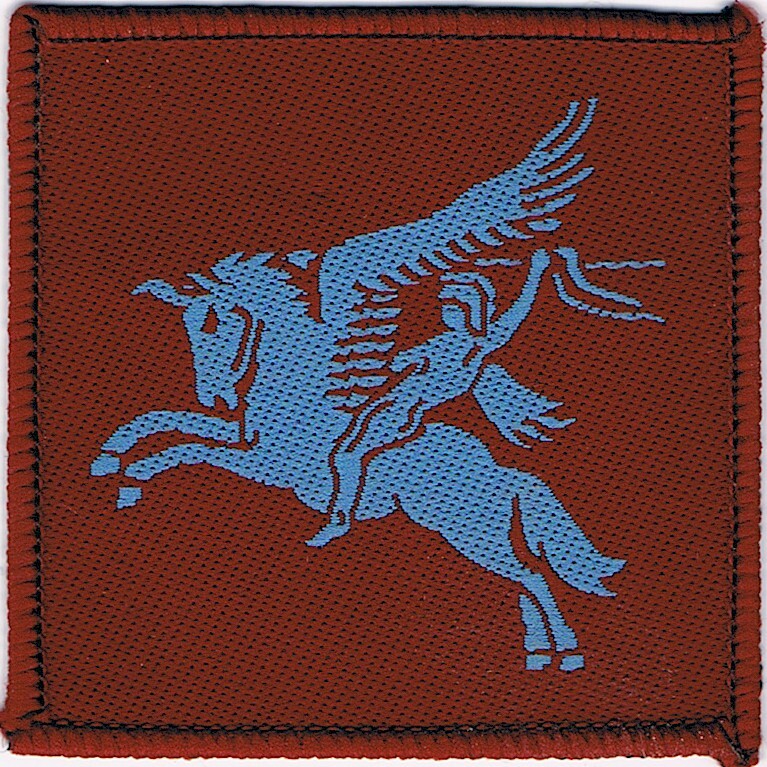 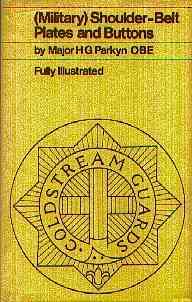 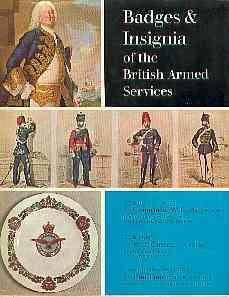 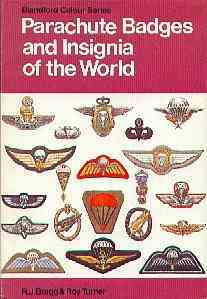 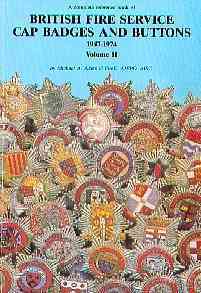 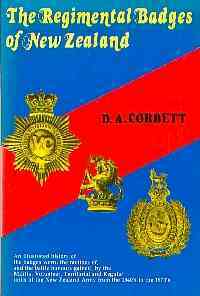 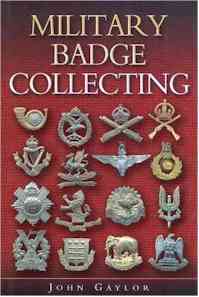 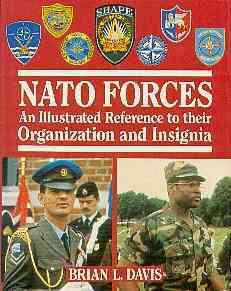 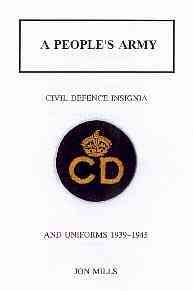 We've done some research to find military insignia reference books on the internet - click on the hyperlinks to buy direct from Amazon.co.uk. 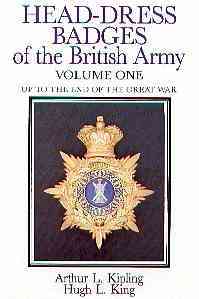 (A number of North American customers have commented that even with shipping costs, Amazon.co.uk is cheaper than its US partner Amazon.com). 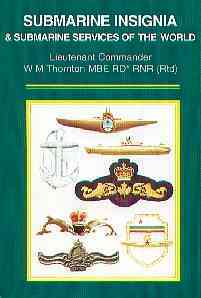 The books listed are ones that we use on a regular basis. 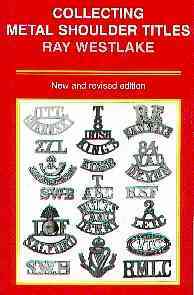 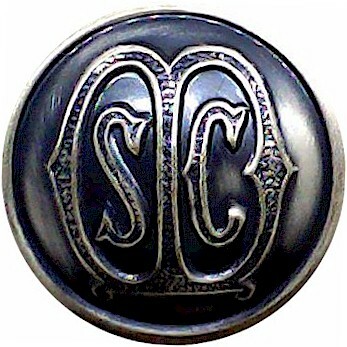 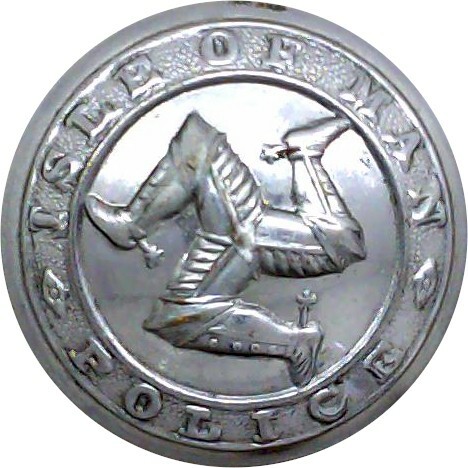 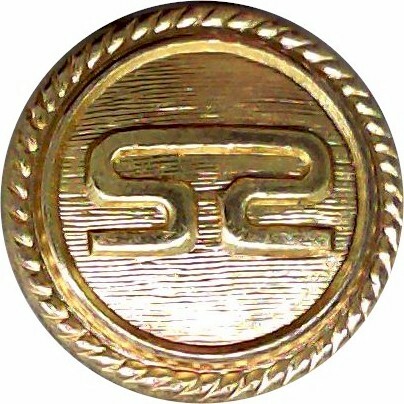 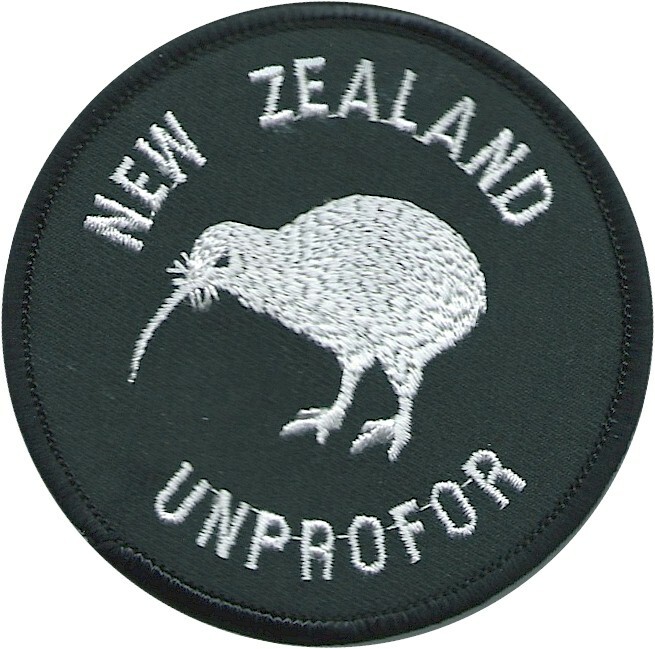 In many cases they show insignia reference numbers that we use on our mail-order catalogues. 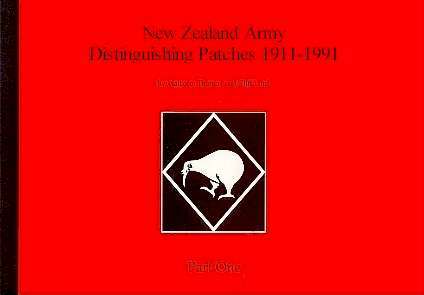 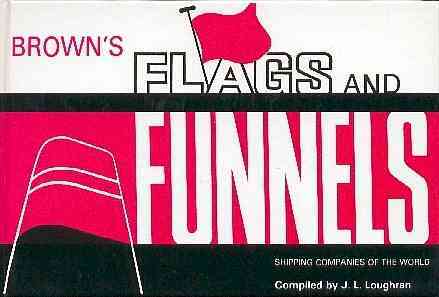 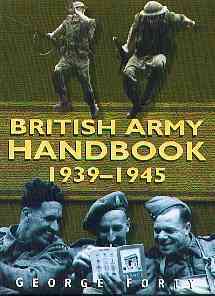 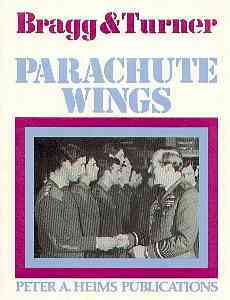 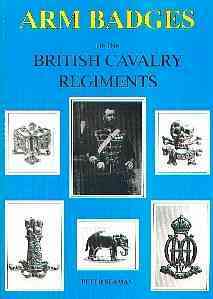 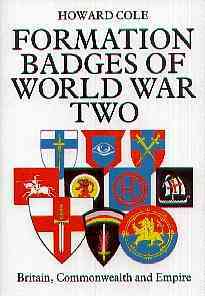 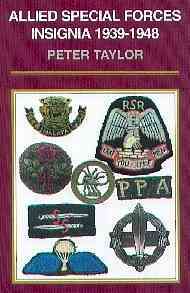 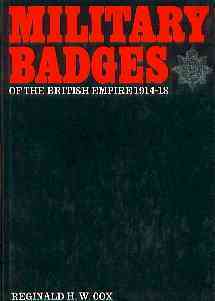 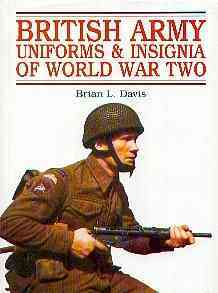 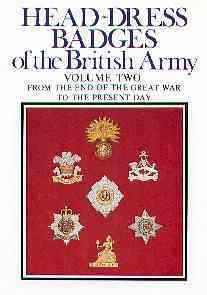 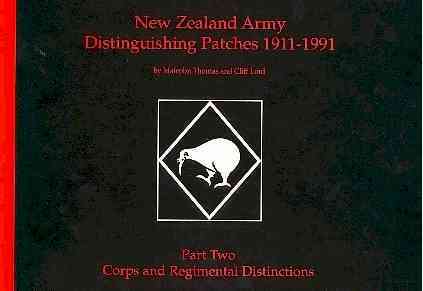 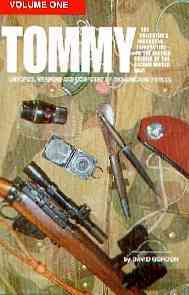 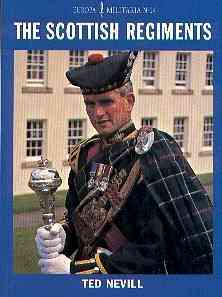 Please note that these books are sold by Amazon.co.uk - not by Ian Kelly (Militaria). 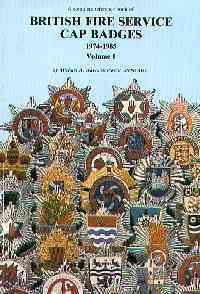 A number of books do not have links to Amazon - this is because they are out-of-print. 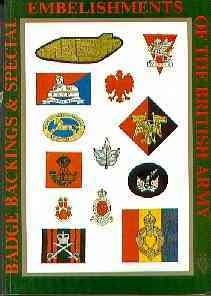 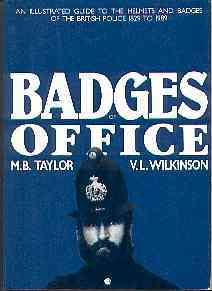 We have kept the details of suitable out-of-print books on my web site so that you can use the information to buy them second-hand from another dealer.